Have a Happy New Years gang. 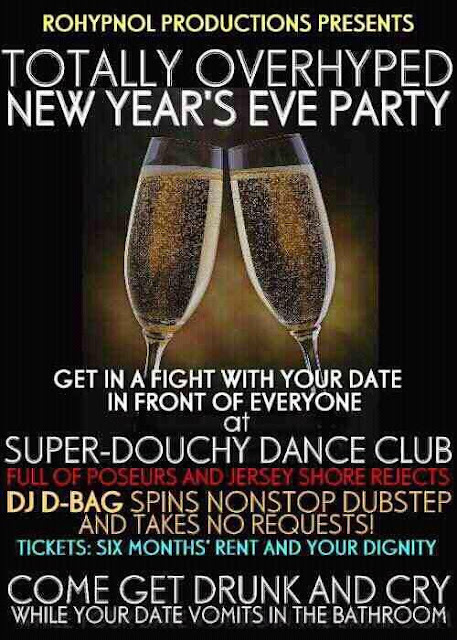 be safe and party hard. We will be back posting more great pop culture related stuff for you guys in 2012. We are looking forward to another great year here at CCD, and I can't wait to take CCD to all new heights. Thank you to Cal from the Cave of Cool for the above invite. 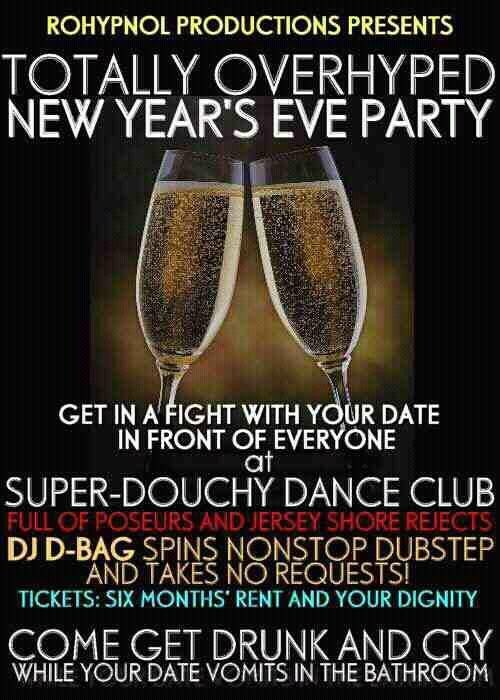 That picture is so true and perfect for our sarcastic humor... it actually sounds like the party I will probably be going to!!! Haha. Great. Happy new year, CCD!